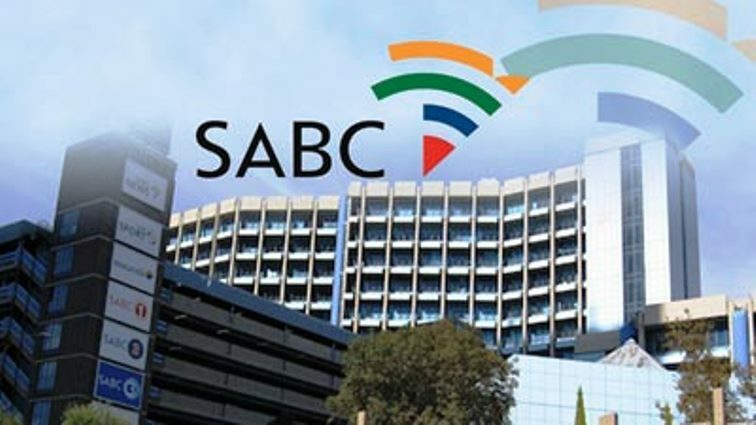 Broadcasting, Electronic, Media and Allied Workers Union (Bemawu) Spokesperson, Hannes du Buisson says a thorough skills audit process needs to be conducted into the competency of SABC employees to ensure the sustainability of the public broadcaster. This after the SABC scrapped its plans to retrench over 2 000 permanent staff and freelancers. Management says its decision is in the interest of the SABC, its employees, key stakeholders and the South African public at large. However, it also says it will embark on a skills audit to ensure that employees are competent in their roles. “What should happen is that the SABC should go and evaluate each and every person’s job and see if that person is doing what they strategy of the SABC is going to dictate. So, we need to look at the structure and those who sit in those structures, how they are positioned and trained. This should be a thorough process, not a haphazard process. The SABC has also indicated they are going to make use of external consultants because we don’t believe that there are those skills in the SABC,” says du Buisson. Du Buisson’s sentiments have also been expressed by Parliament’s Portfolio Committee on Communications Hlengiwe Mkhize, who has likened the skills audits to the repositioning project of the SABC. Mkhize says the SABC needs to provide details on how it can be self-sufficient in future. Meanwhile, the Communication Workers’ Union (CWU) says the SABC’s business model needs to be reviewed to ensure it suits the needs of the company. Last year, SABC management voiced concerns over the public broadcaster’s biggest cost driver – being the R3.1 billion salary bill.